The European Union is set to agree on Monday to ban business ties with North Korea, part of a new package of sanctions to isolate Pyongyang over its nuclear and missile programs. 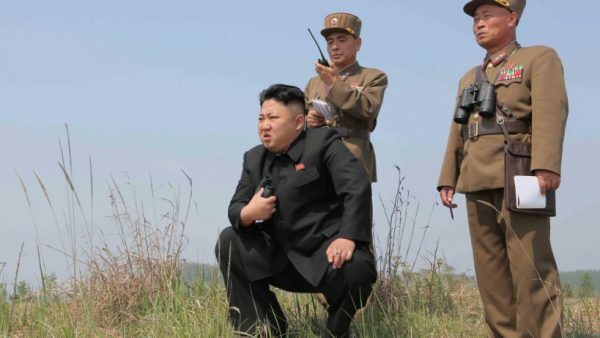 North Korean workers in the EU, of which Brussels estimates there are about 400 mainly in Poland, will face a lower limit on the amount of money they can send home and their work visas will not be renewed once they expire. The measures to be agreed by EU foreign ministers in Luxembourg go further than the latest round of multilateral sanctions imposed by the United Nations Security Council. “The North Koreans appear to be uninterested in having the EU get involved as a peace mediator,” said an EU diplomat. “The North Koreans want direct talks with the United States, but President (Donald) Trump has ruled that out,” the diplomat said. The sanctions will add three more top North Korean officials and six businesses to a blacklist banning them from travel to the EU and freezing their assets. That will take the total of those sanctioned by the EU to 41 individuals and 10 companies, a senior EU official said. Separately, U.N. sanctions target 63 people and 53 companies and institutions. “We have in place everything that we possibly could do to try to get the DPRK to change their behavior,” the EU official said, using North Korea’s official name of the Democratic People’s Republic of Korea. Although the EU does not export crude to North Korea, its aim is to push other countries to ban oil exports, either unilaterally or at the United Nations. The U.N. Security Council last month cappedNorth Korean imports of crude oil, but China and Russia resisted an outright ban. 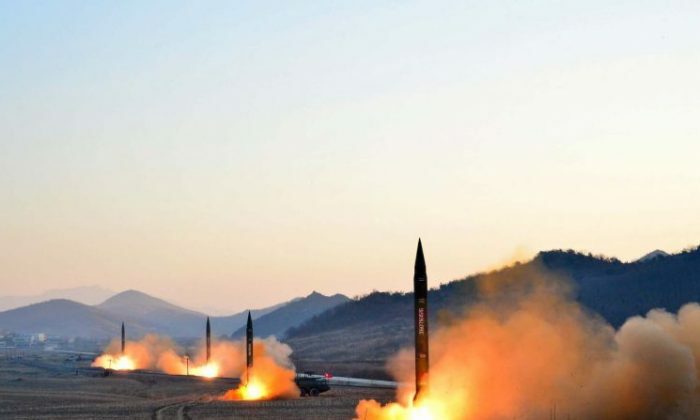 Diplomats said that if Pyongyang launches more missiles, the EU could consider imposing sanctions on non-EU firms doing business with Pyongyang, as the United States has done. However, such “secondary sanctions” need clear evidence to avoid legal challenges and the bloc is reluctant to anger China, a top trading partner, by targeting Chinese people and firms.